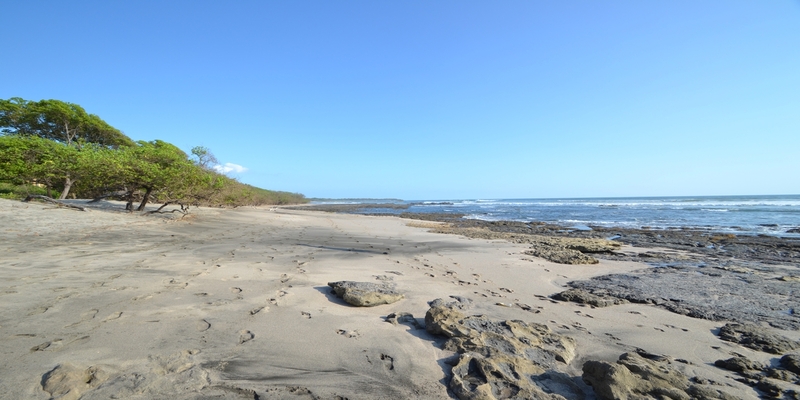 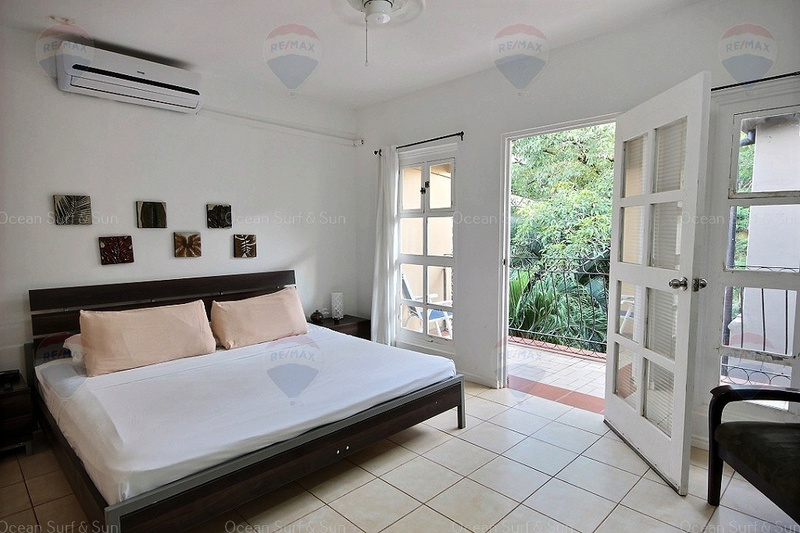 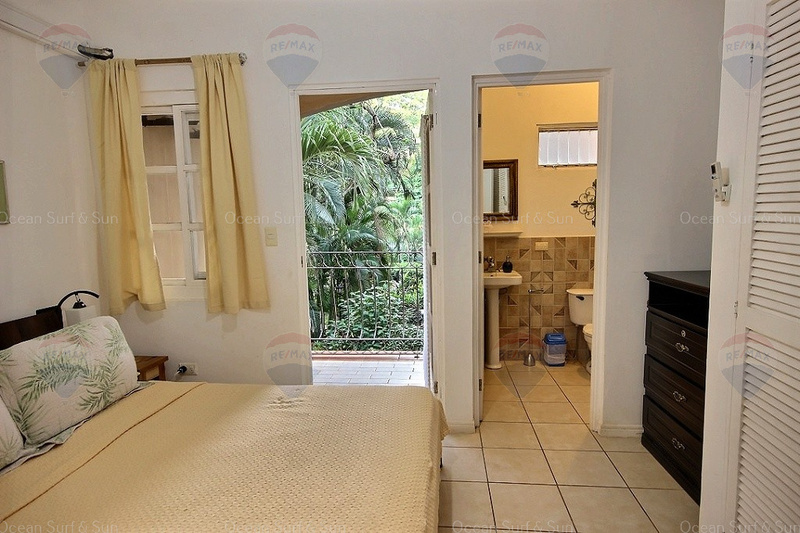 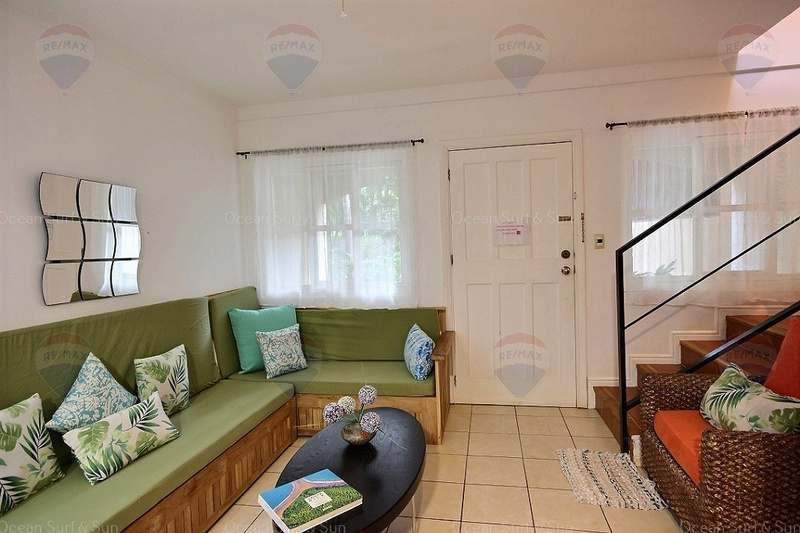 Villa Verde 1 #8 is a family friendly 3 bedroom, 3.5 bathroom hideaway located in beautiful Tamarindo. 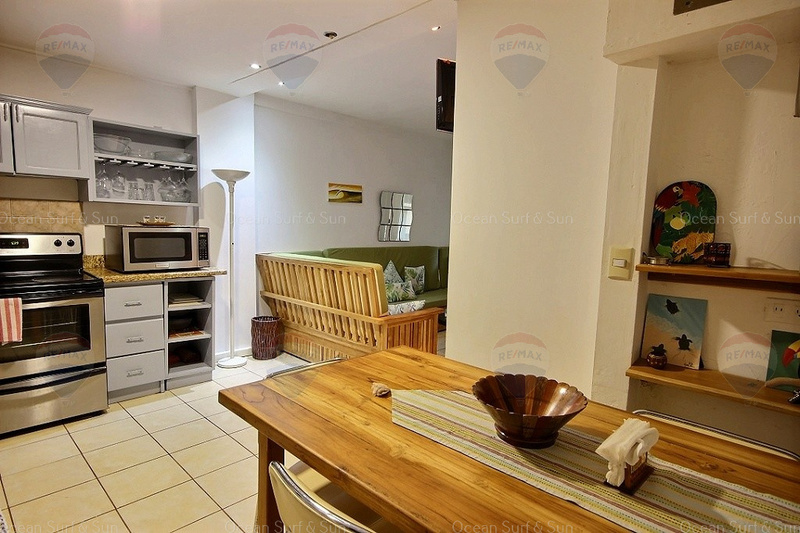 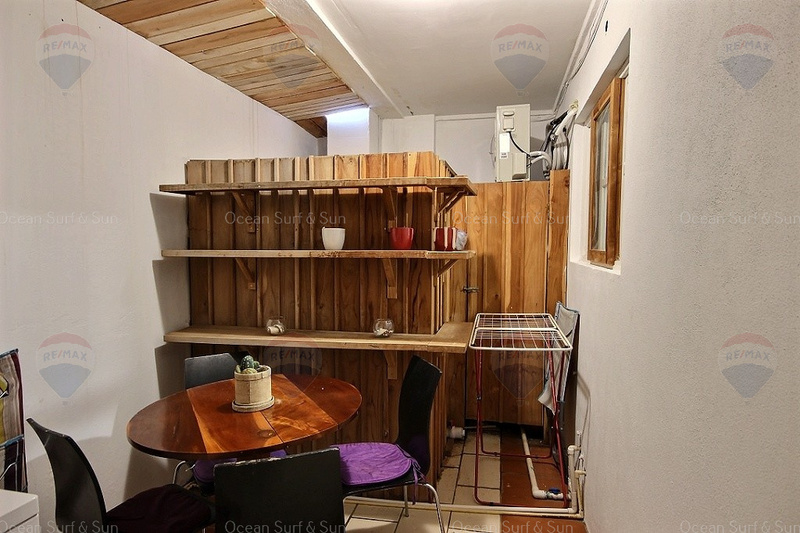 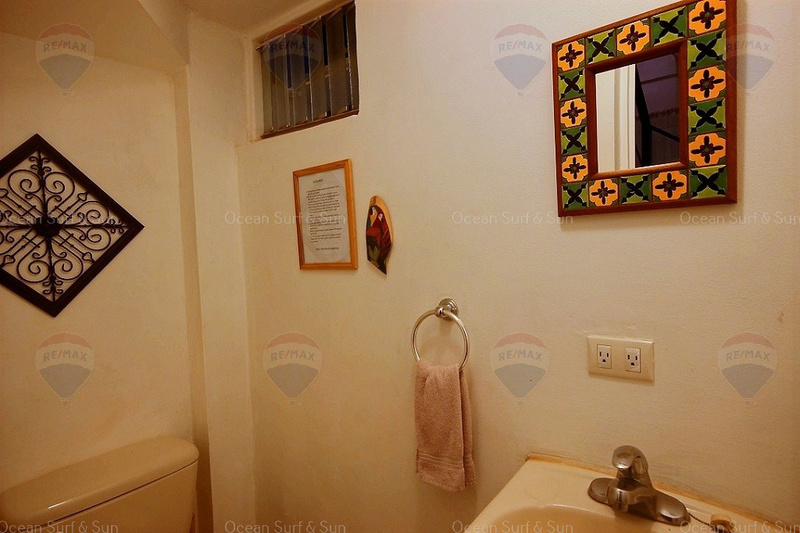 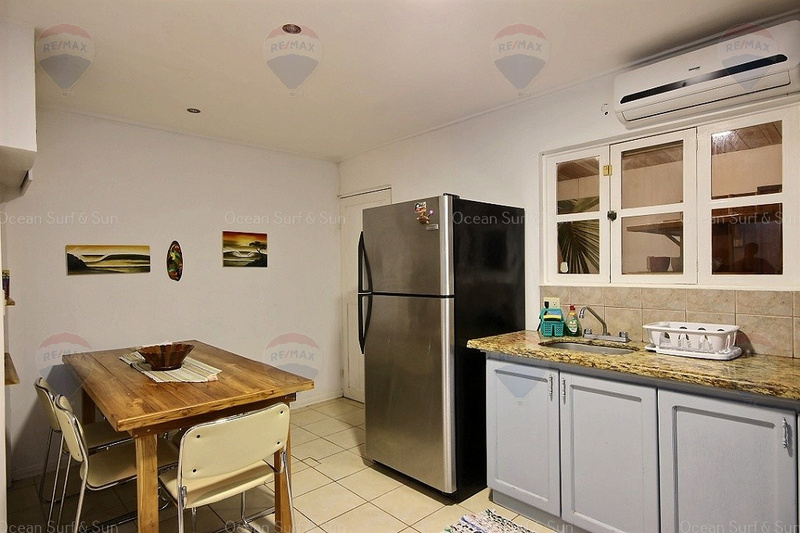 Located at the south end of town, it is a short 5 minute walk to wide open beach, great surfing and a thriving and vibrant boutique and restaurant area. 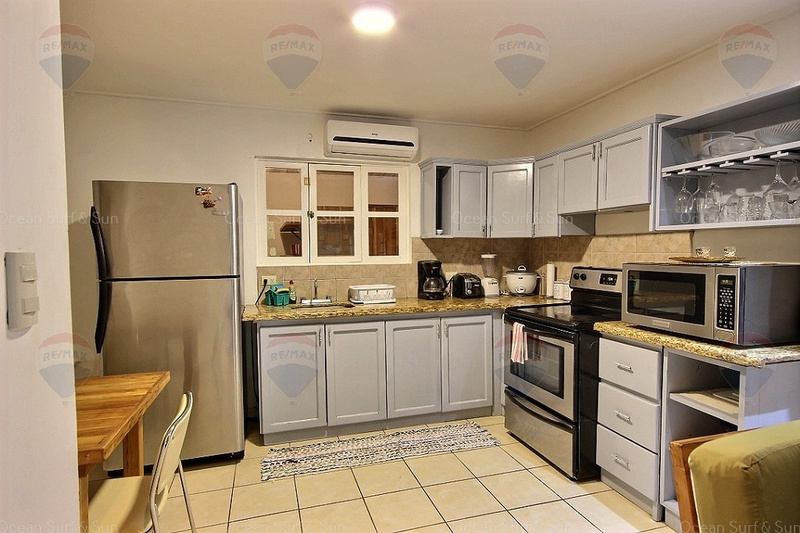 The kitchen has granite countertop with stainless appliances and has been remodeled last year. 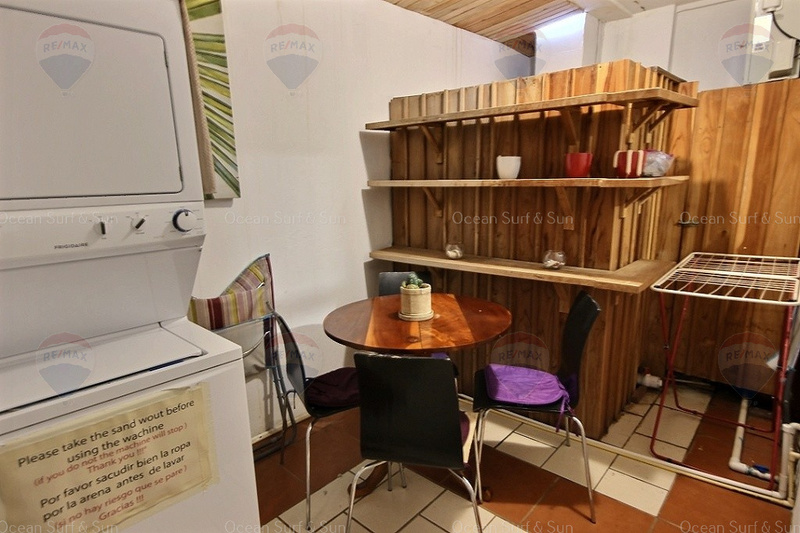 A new and private washer/dryer is located off the kitchen area. 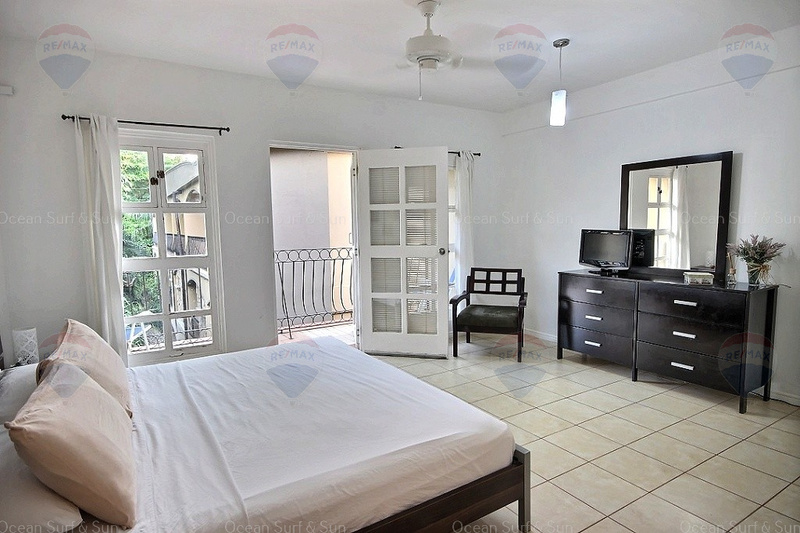 The master bedroom is located on the 3rd floor and has a king size bed, A/C, ceiling fan, flat screen TV, private bath and balcony. 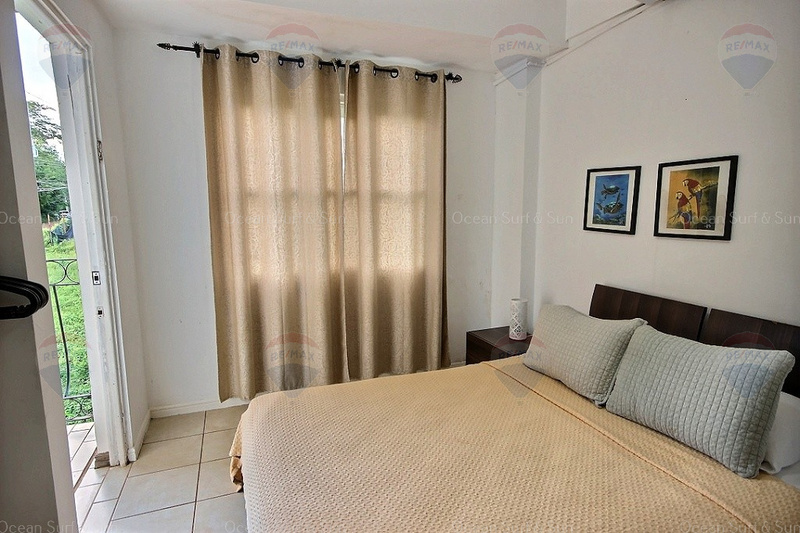 The 2 remaining bedrooms are on the second floor and each have queen size beds, A/C, ceiling fan, private bath and balcony. 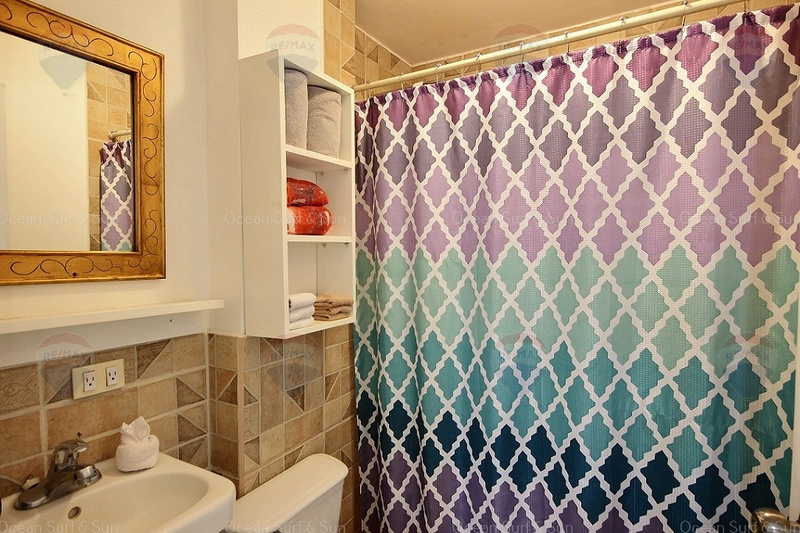 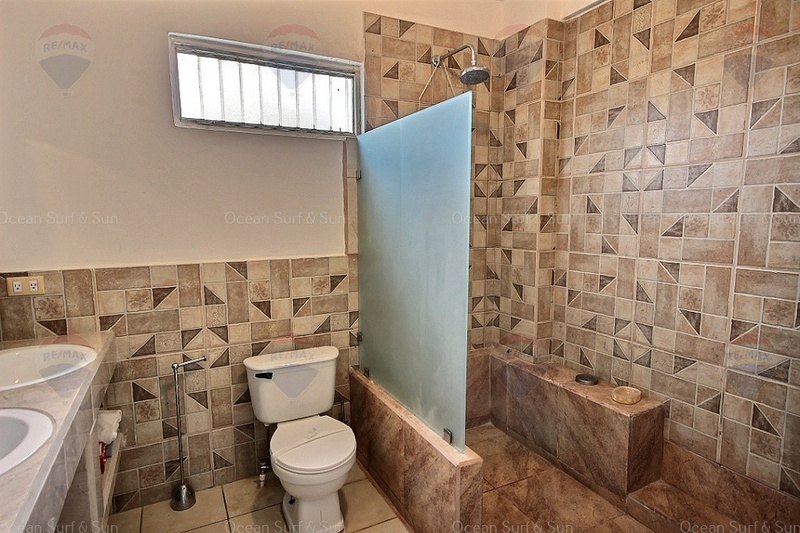 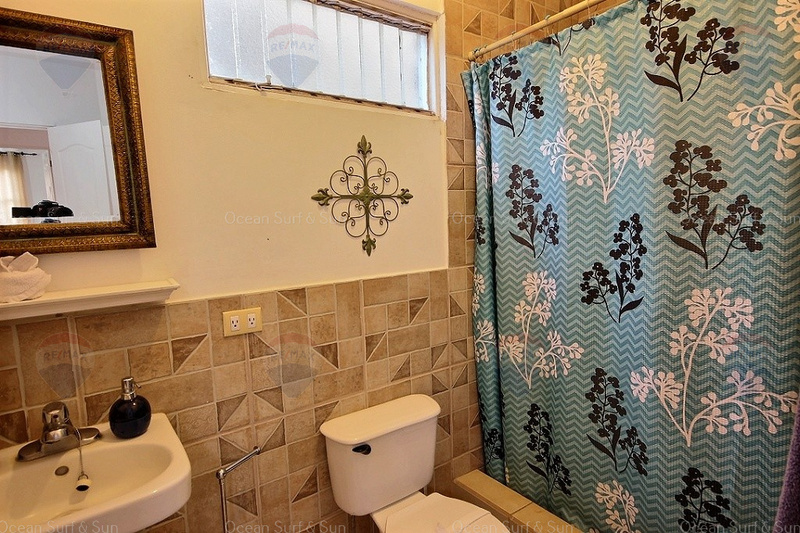 The owner added a water tank behind the unit for constant water pressure and to make sure there's never a lack of water in the unit, even with 8 people using the 3.5 bathrooms full time. 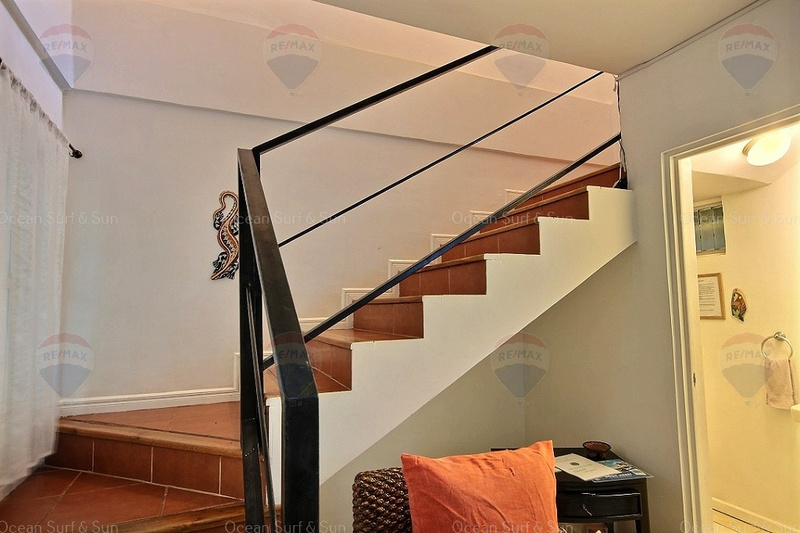 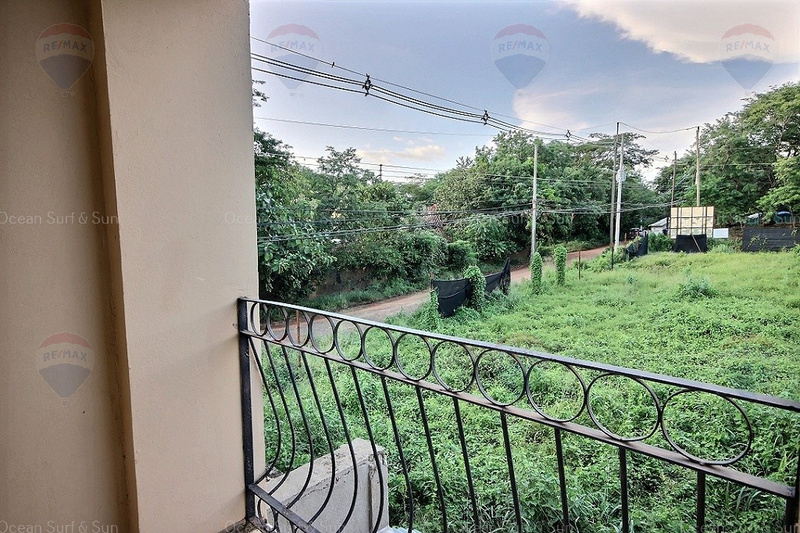 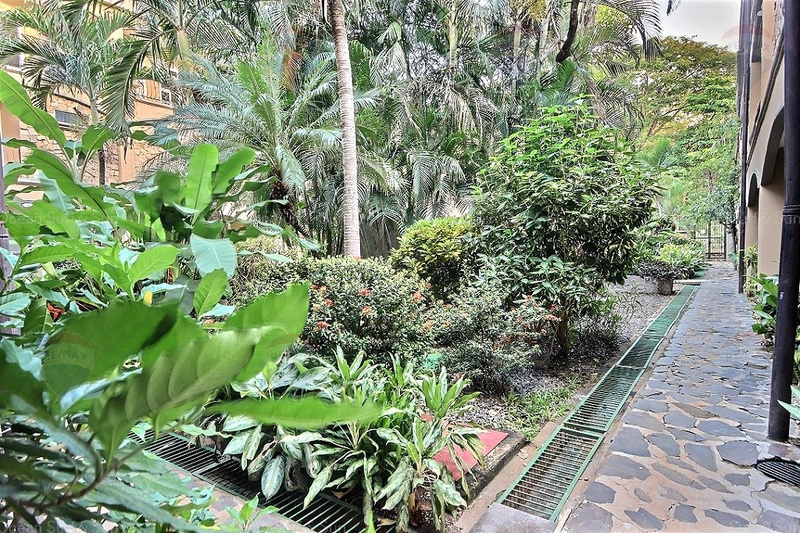 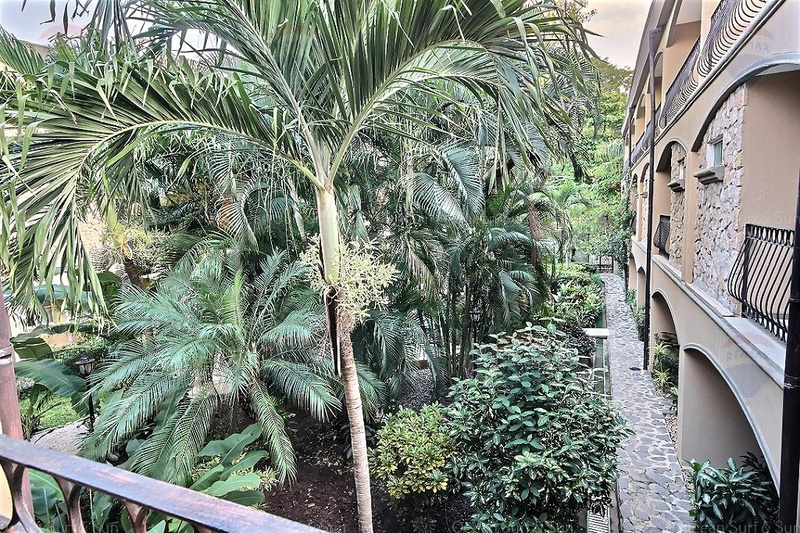 Those spacious 3 level townhome are situated in a lush tropical setting. 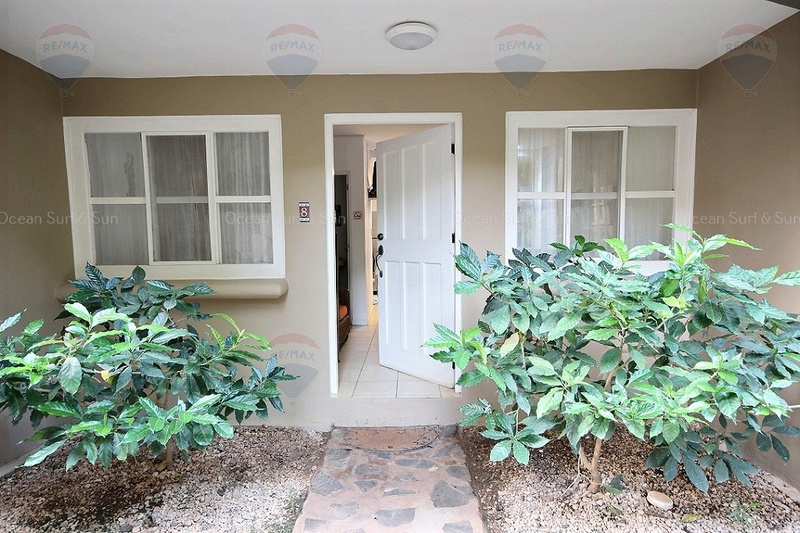 Completely walled with 24/7 security and maintained immaculately. 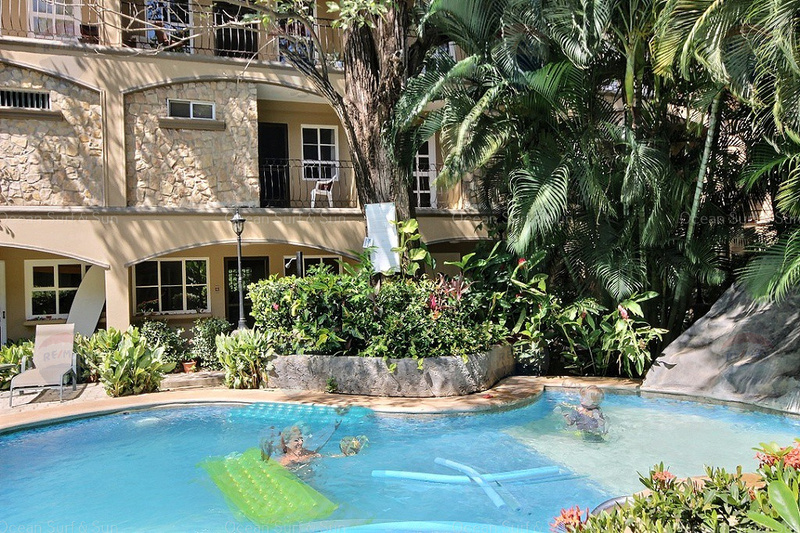 Equatorial gardens surround an intimate pool with a waterfall feature; child friendly. 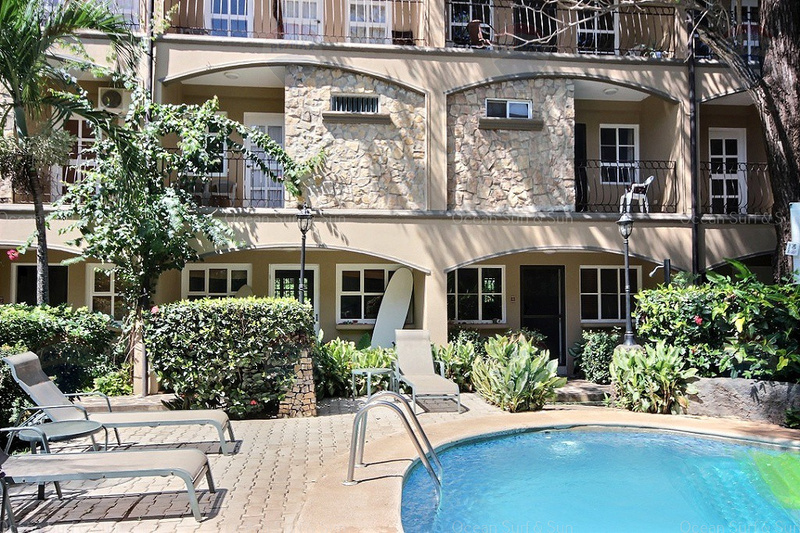 There's a total of 16 units in the complex and each townhouse faces the gardens and have large windows and balconies allowing for indoor/outdoor living.